As we round the bend on 2018, we’re all eager to get to the finish line without the wheels falling off! As a PYTHA user, you know you’re operating with the ultimate gear, but knowing how to drive the software with optimum speed and efficiency is essential for on-track business performance. We have a range of tools to help you learn, upskill and generally get the most out of the powerful software you’ve invested in, from face to face training, learning through TAFE and ‘how-to’ manuals built into your software (do you know where to find these?). For ultimate efficiency, you’ll also want a PYTHA Technical Service Agreement (TSA). We’ve outlined our top three podium points for setting up a TSA today. If you’re upgrading your gear or have an internal glitch that’s holding you up (and costing you money), you’ll appreciate the back up of your Pytha pit crew. Our skilled and capable tech team is ready to take your call, and an active TSA will keep you at the head of the pack when it comes to technical support. When the PYTHA Headquarters can identify and remedy bugs, their in-version updates with fixes, patches and minor enhancements will come straight to you. Your active TSA will ensure you’re always up to speed and ready to roll. With an active Technical Service Agreement, you’ll have access to a bundle of bonuses and benefits that will help your team operate at peak performance. Your TSA includes exclusive discounts to training events, along with access to our Support Portal and other ‘member only’ opportunities. You’ll also get impressive discounts on technical libraries designed to optimise your efficiency, and be the first to know about new library resources. Need more information? 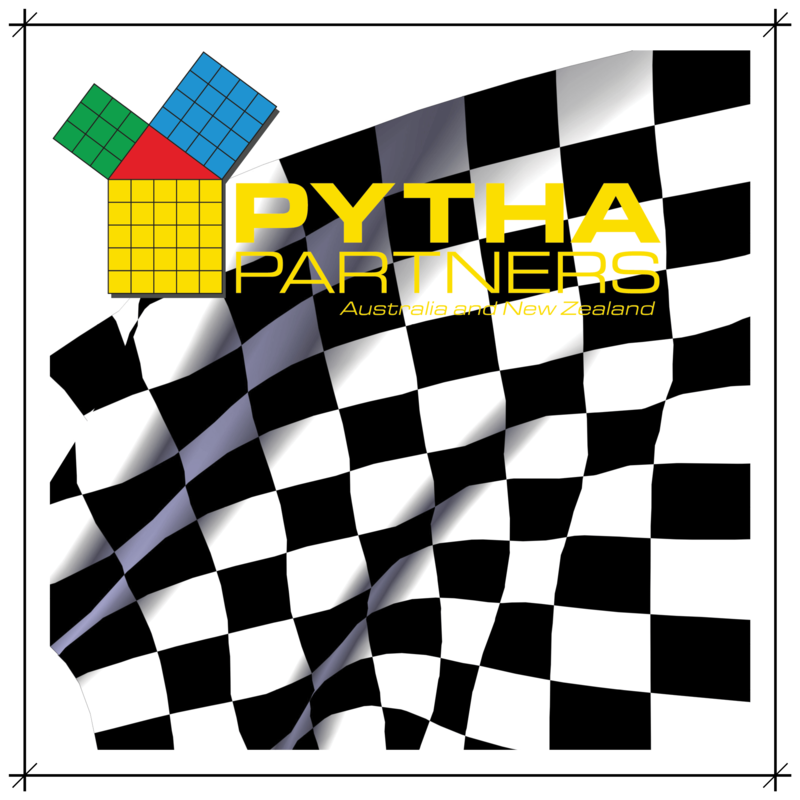 Contact Pytha Partners today.